All produce, whether organic or not, is susceptible to bacteria. Just think back to the most recent salmonella recall — organic spinach. All produce is covered with micro organisms from soil, fungi, dust and bacteria-causing germs. In addition to bacteria, pesticides and chemicals are unfortunately a part of our environment, and our atmosphere. There’s a high probability that some chemicals end up in the organic fields of the produce we buy. 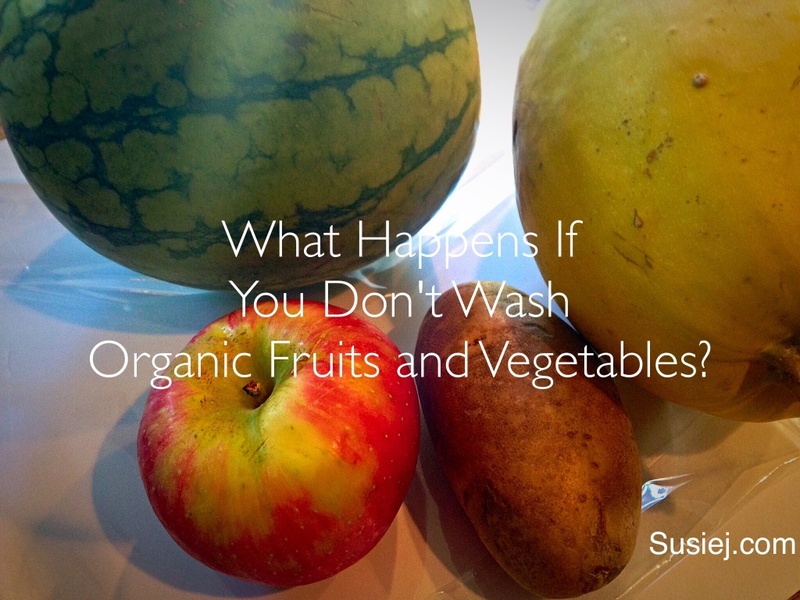 If you think that buying organic buys you a free pass on washing produce, think again. But how? What’s the safest way to wash pesticides, bacteria and dirt off your produce? Here are three ways to wash pesticides off produce, that are backed by science. Water or A Commercial Cleaning Solution? Fit® washes got rid of roughly the same amount of microbes as distilled water. Both Fit® and distilled water reduced the level of residual pesticides compared to the unwashed samples. Both ozone systems—the Ozone Water Purifier XT-301 and the J0-4 Multi-Functional Food Sterilizer—removed microbes from the blueberries. 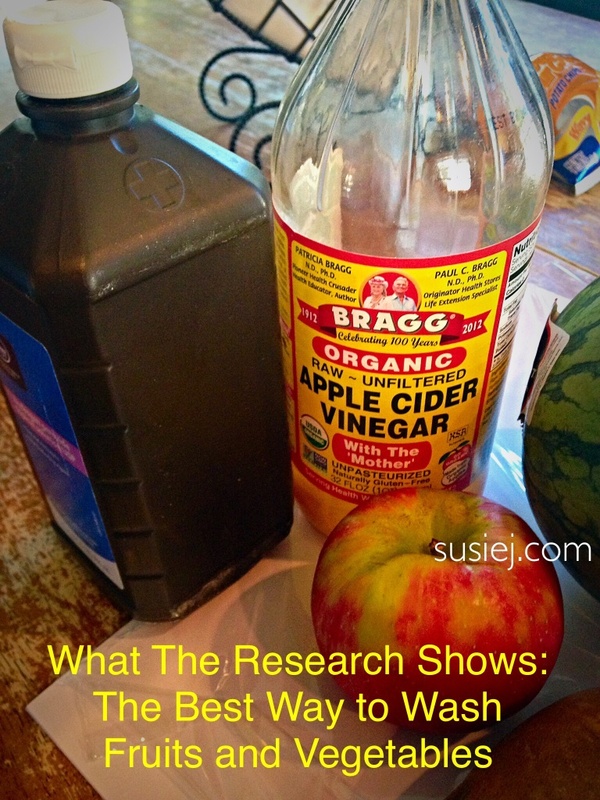 However, the distilled water wash was more effective than either of the ozone washes. Put the vinegar and hydrogen peroxide into individual dark-colored spray bottles (You might be able to put a clean, new Sprayer right on the hydrogen peroxide bottle. 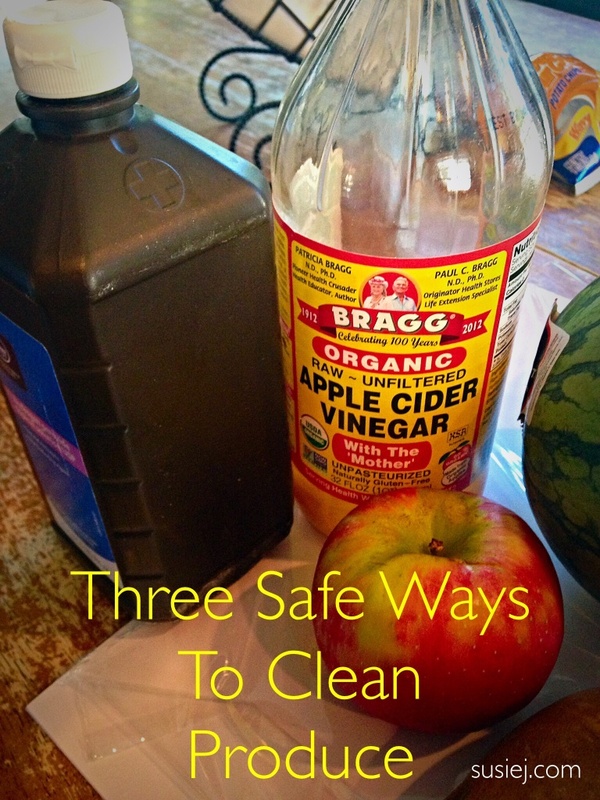 Spray your produce or work surface thoroughly first with vinegar and then with hydrogen peroxide. Then rinse the produce under running water or wipe the surface with a clean wet sponge. Fill your kitchen sink with cold water. Add four tablespoons of salt and the juice of half a fresh lemon. Rinse well after soaking and use. What about soap and water? Cornell University studied that one for us. They did agree that “a detergent solution may remove more bacteria (and perhaps some pesticide residues, as well), they also caution that soap is not intended for this use. Once it gets onto some kinds of foods, it is more difficult to remove than it is from dishes and it can make people sick.” And don’t use bleach either, for the same reasons. Soak all produce for one to two minutes in distilled water to reduce the risk of food-borne illness. Why use distilled water? Because distilled or bottled water has been filtered and purified to remove contaminants. Clean your counter top, cutting boards, and utensils after peeling produce and before further cutting. Bacteria from the outside of raw produce can be transferred to the inside when it is cut or peeled. Wash kitchen surfaces and utensils with hot, soapy water after preparing each food item. It is getting as though we need to be ultra careful like I remembrer hav ing to be when we travelled to Guanajuato, Mexico…. only there I think they told us to use diluted clorox. I had heard Cheney gargles with peroxide. Fear — and the hassle of it all! Henitsirk, I’m not offended, but I do want people to understand that it’s not just about organic and non-organic — it’s about all the different places our food comes from, and so many hands involved. But, it is such a hassle. i’ve some trouble finding the literature for those subject. This is a great article. My family washes fruit off with water but that never seemed to be enough for me. After all, if they dropped a fork on the floor they don’t just use water, but also soap. I admit, I used to use soap to wash off fruit, and then I got tired of washing it for so long that I stopped eating fruit that I would also eat the outside of (like grapes and apples). Hi, I have a question regarding cleaning non-organic fruits & veggies. I buy both organic and non-organic food. Until recently, I was just washing them with water, but your blog on cleaning pesticides was very helpful and I have implemented the procudures. But I have a question regarding when to wash the fruits/veggies. Do I was them as soon as I buy them and then store them in the fridge? My thoughts are that I have organic fruits/veggies in the fridge and am wondering if storing non-organic alongside the organic will compromise them. My intution says to wash them as needed but to store them as separate as possible in the fridge. Is this correct? Thanks, and Ill keep reading. The information tell about cleaning with vinager and H202, one is high acid another is high alkaline, how it can clean fruits with that? They are opposite, can you clarify it? There is no way it can be. This is really good idea! I always clean my fruit and vegetables with water and nothing else but after this article I will change that for sure! Regards! Chase Cross Carpet Cleaners Ltd. 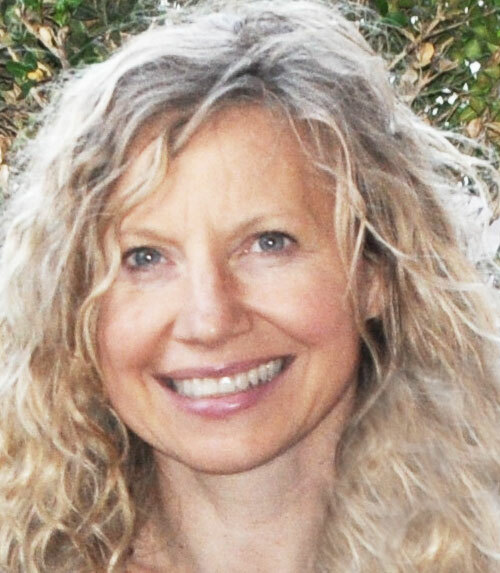 I am self publishing a book on nutrition and would like ask permission to quote your blog and article “How to clean bacteria off fruits and vegetables” in it. I also want to take the opportunity to congratulate you for the wonderful work and awareness you provide!